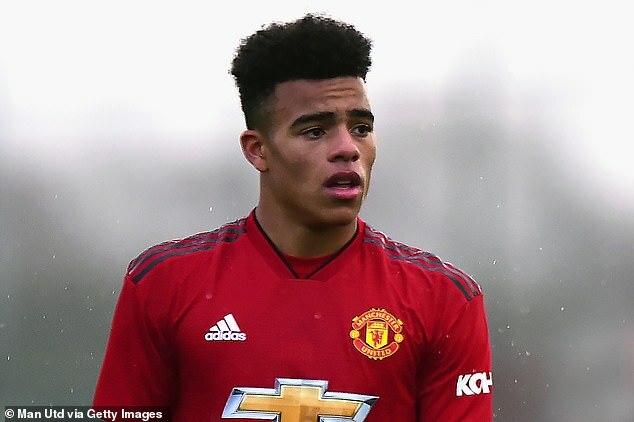 From Manchester United's best prospect Mason Greenwood to the 16-year-old Rochdale defender eyed by the Premier League's biggest clubs... here are the 10 youngsters primed to break out in 2019. 2018 was an incredible year for football in so many ways. The World Cup captured the imagination of fans across the globe, Manchester City took football to another level in the Premier League and Mohamed Salah's shoulder became the talk of a continent. However, time waits for no man and supporters are already looking forward to what should be an equally eye-catching 2019. After making the first team squad against Valencia, Yorkshire-born Greenwood is tipped to make his debut soon. Has scored 22 goals in 19 starts for the U18s, U19s and U23s, and scored a hat-trick in the FA Youth Cup against Chelsea this week. A composed figure, Greenwood signed a professional contract in October and the club have high hopes for his progress. 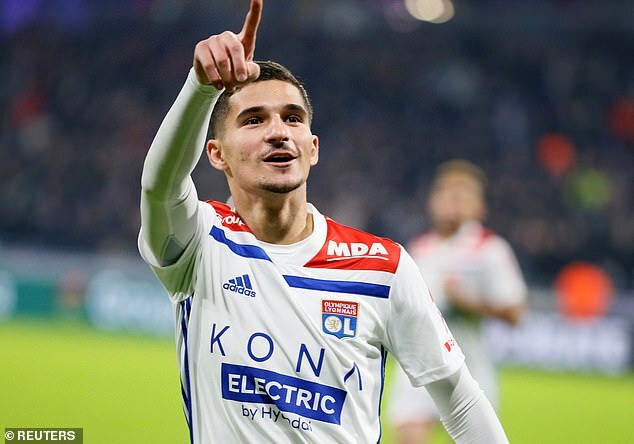 A Rolls-Royce of a midfielder who, as reported by Sportsmail last month, has already drawn admiring glances from Chelsea, Arsenal, Manchester City, Barcelona and Liverpool. The Dublin-born teenager only joined from Belvedere FC in Ireland last year but is exciting staff and supporters with his displays. Parrott has flair, skill, is quick, technically strong and holds the ball up well for his teammates. Another who impressed in the FA Youth Cup, helping Tottenham to beat Millwall. Has already been compared to former Spurs star Robbie Keane. Made his debut last season as a 17-year-old after impressing at youth team level where he was nicknamed 'the machine'. He is strong, quick and good in the air. Impressed under Ole Gunnar Solskjaer at Molde with 16 goals. Leeds-born Haaland has had scouts from Italy, England and Germany flocking to watch him in action. A 6ft 3ins left-footed centre-forward, he is the son of former Leeds and Manchester City defender Alf-Inge Haaland and is set to join Red Bull Salzburg next month. 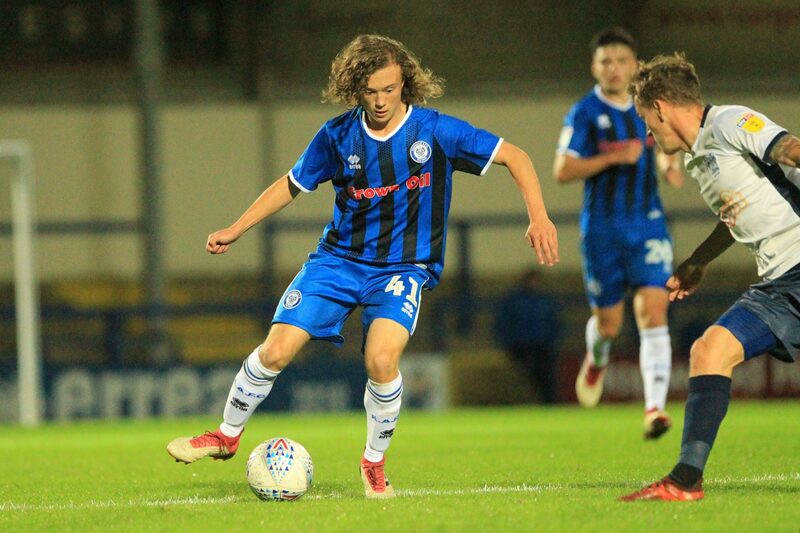 Made his first team debut coming on as a substitute against Burton in October and is expected to make a big impression next year. 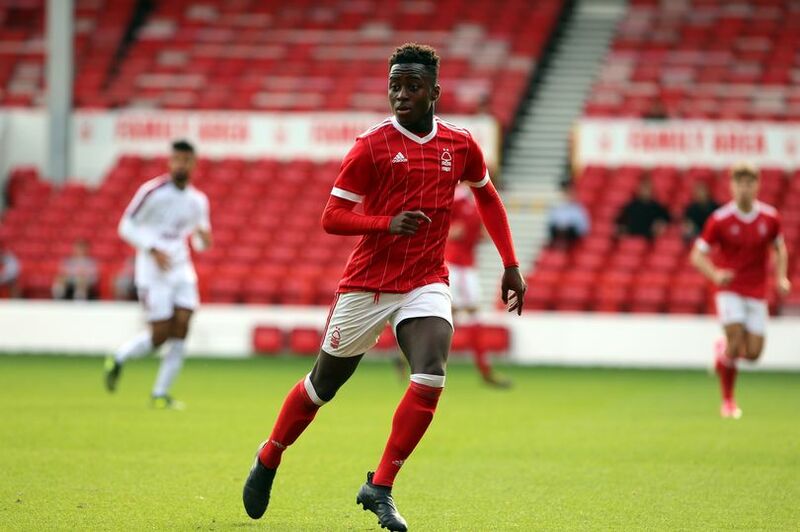 The England U18 international is a tricky forward who has been watched by England's top clubs and some from the Bundesliga. Forest have denied they are willing to sell him for £6m but offers are expected soon. Born in Liverpool to German parents, Glatzel was dogged by injuries but has battled back to form an exciting partnership with Bobby Duncan. 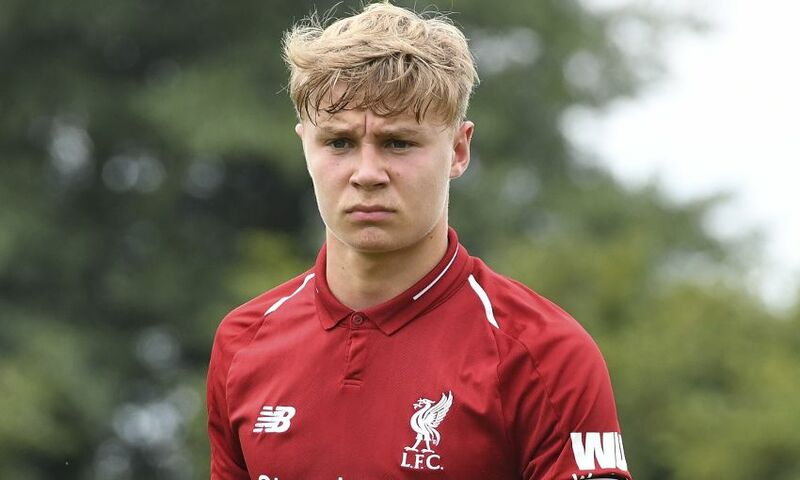 Liverpool have a number of promising youngsters including Adam Lewis, Curtis Jones and Dutch defender Ki-Jana However, but Glatzel is a relatively unsung talent appreciated by his peers and primed to step up. Croatia has a reputation for producing technically gifted midfield players and Palaversa is the latest off the conveyor belt. Has been thrust into the first team at Hajduk and has the style of a young Toni Kroos.